The Anglican Communion is said to be coming apart at the seams. But is that really true? Backpacking through the Anglican Communion is the exciting book that challenges the tired narrative of Anglican disunity. Jesse Zink has traveled tens of thousands of miles around the world, visiting and worshiping with Anglicans in some of the Communion’s most diverse provinces—Nigeria, the largest province ministering in an unstable political environment; South Sudan, at one point the fastest-growing church in the world, now rebuilding after devastating civil wars; England, the mother church of Anglicans, struggling to adjust to a new, secular age; South Africa, a church dealing with the legacy of entrenched discrimination and rapid social change. The story Zink learns at the grassroots level of the church is far different from the one that dominates its highest levels. He shows that when conversations about power, history, and sexuality are undertaken in a spirit of mutuality and trust, they can strengthen, not weaken, the Anglican Communion. 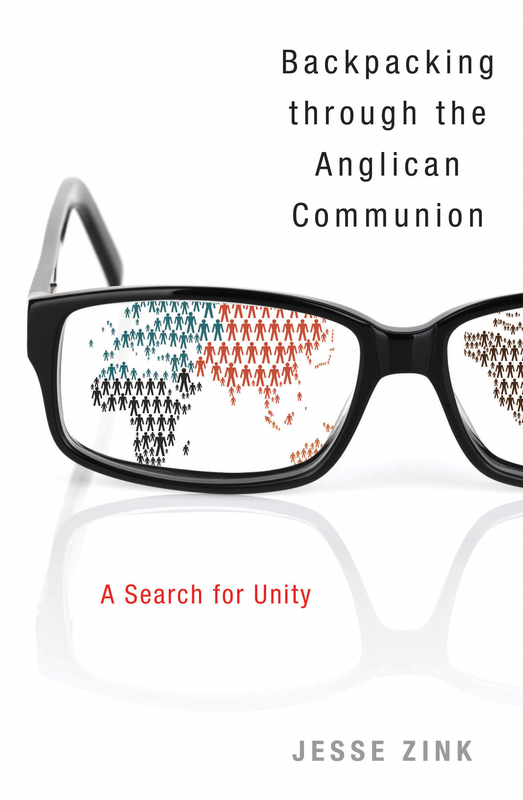 The result is a book that presents vivid slices of Anglican life around the world, argues convincingly that unity is central to the Communion’s mission, and presents a credible path to achieving that unity in a global church. It is a book that will be sure to shape coming debates about the future of the Anglican Communion. Backpacking through the Anglican Communion: A Search for Unity was published in January 2014 by Morehouse Publishing (ISBN: 978-0819229014). It is currently available from your local bookstore, on IndieBound, on Amazon (Amazon.ca, Amazon.co.uk), or (at the cheapest price of all) on Cokesbury. Questions? Comments? Contact the author directly. You can read the early reviews of Backpacking.